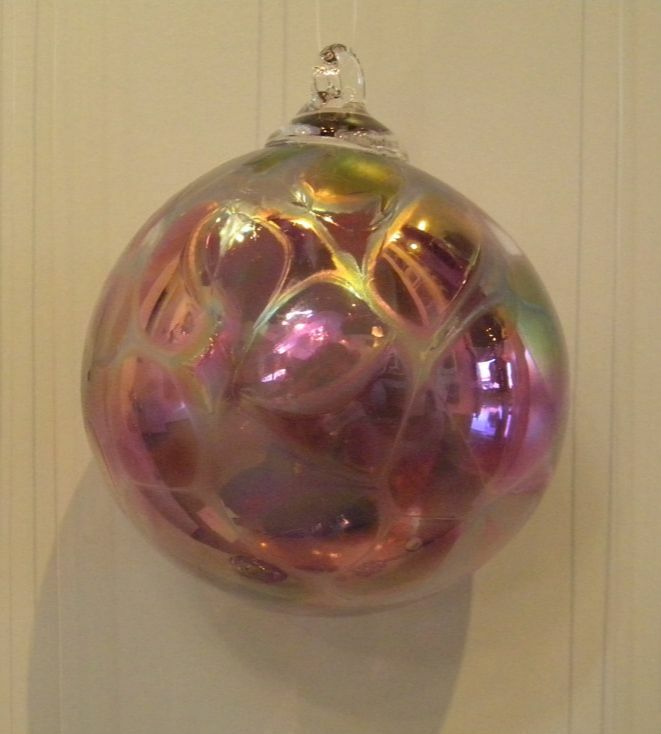 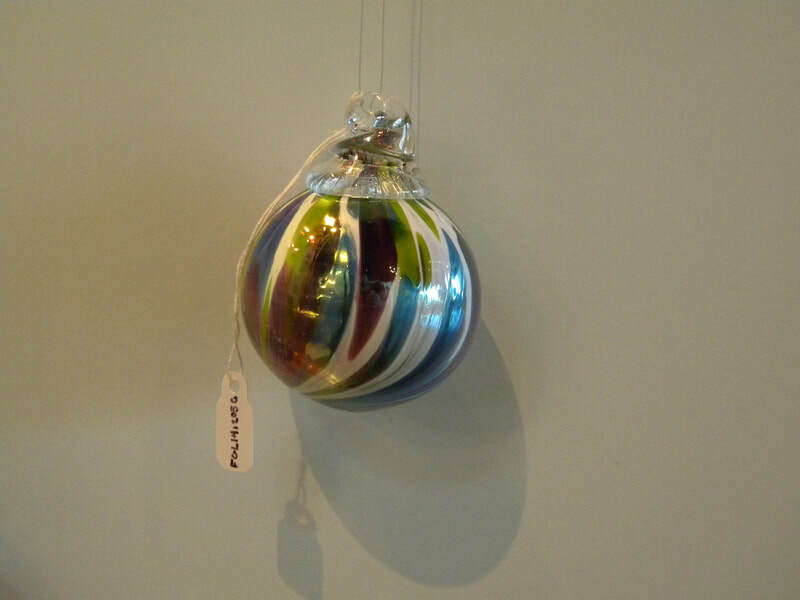 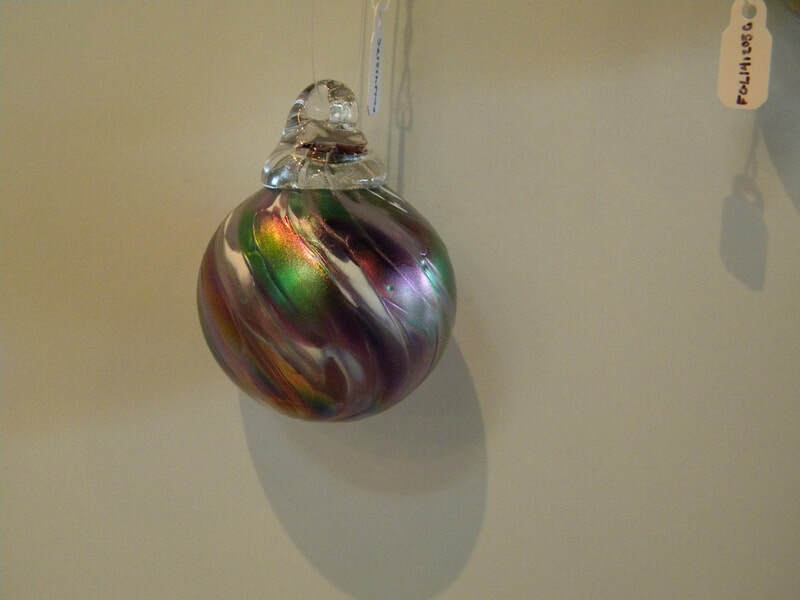 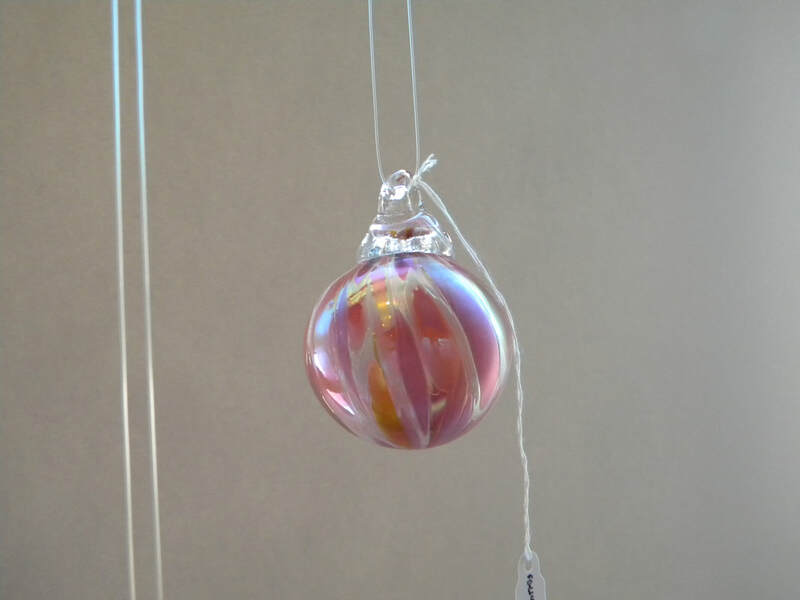 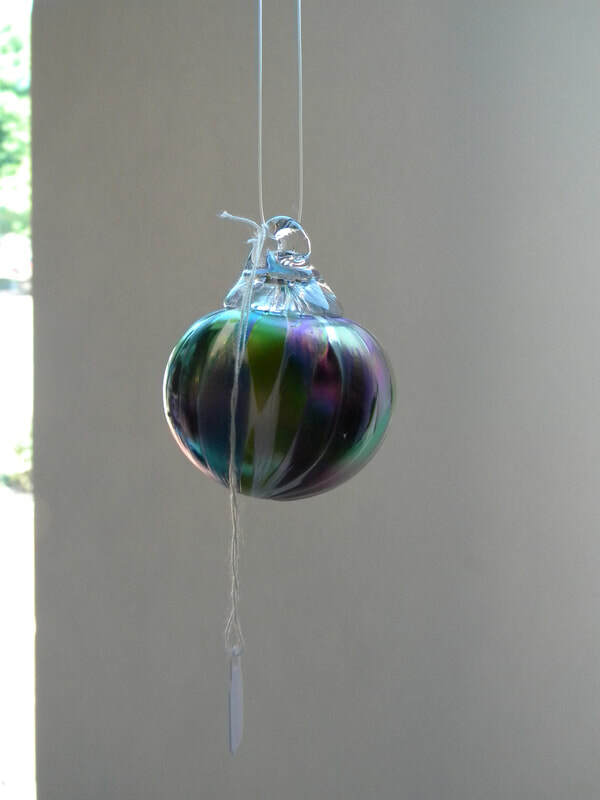 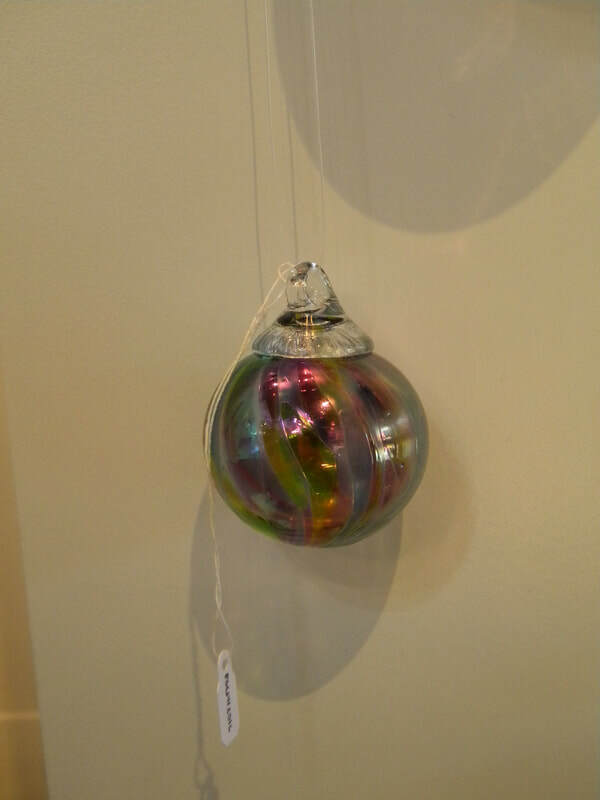 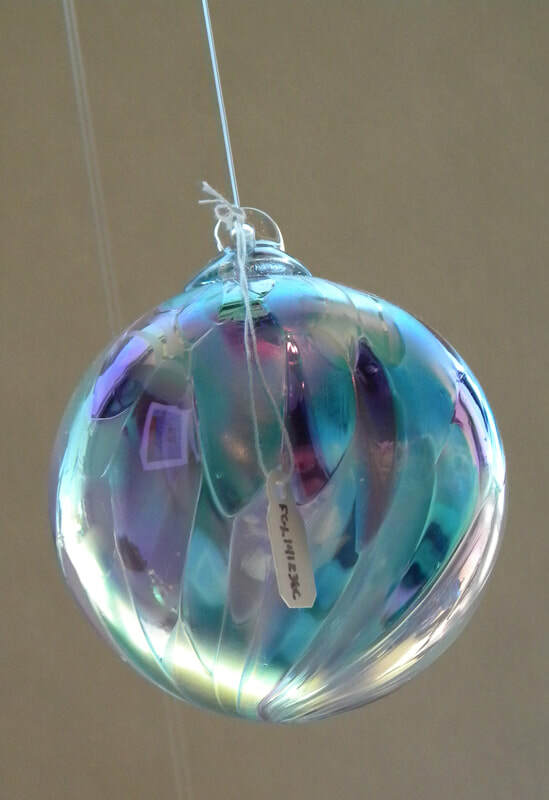 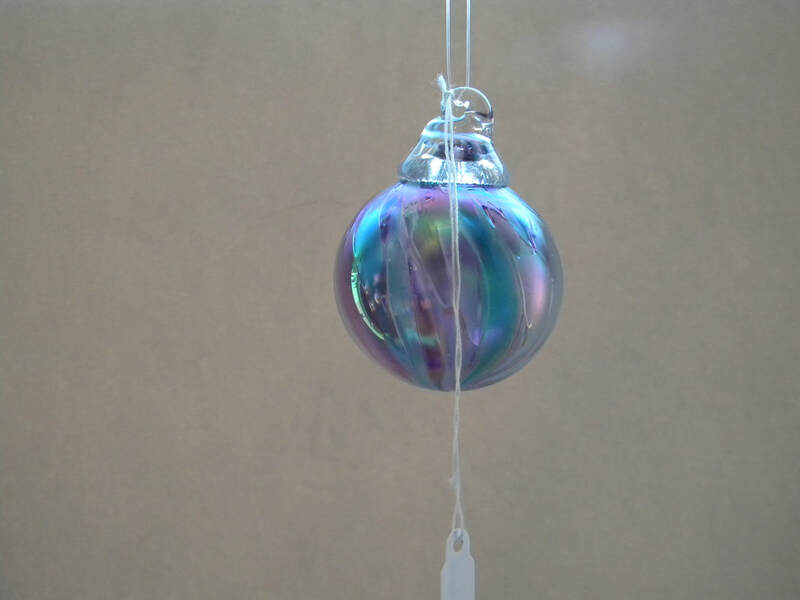 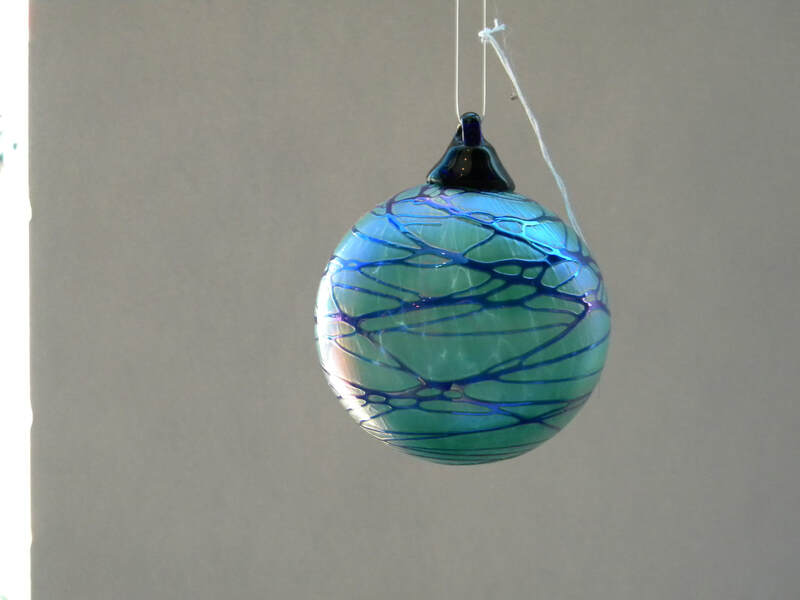 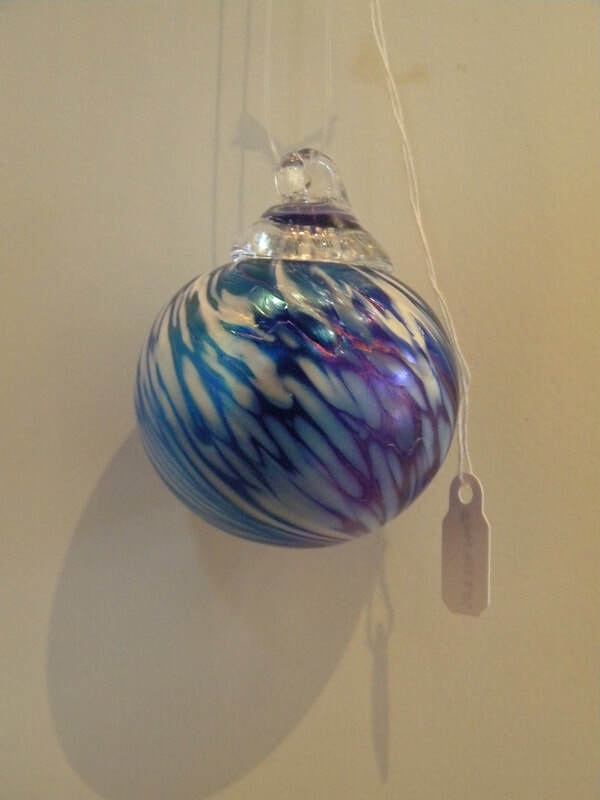 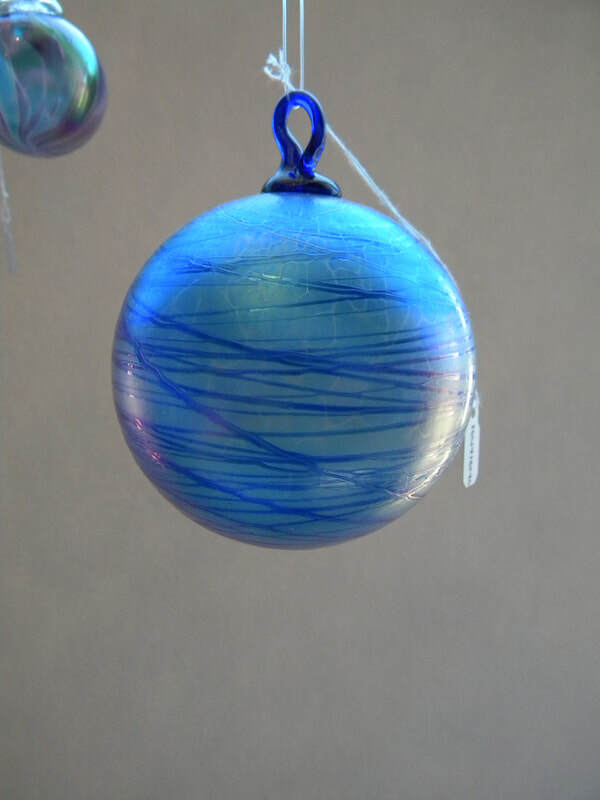 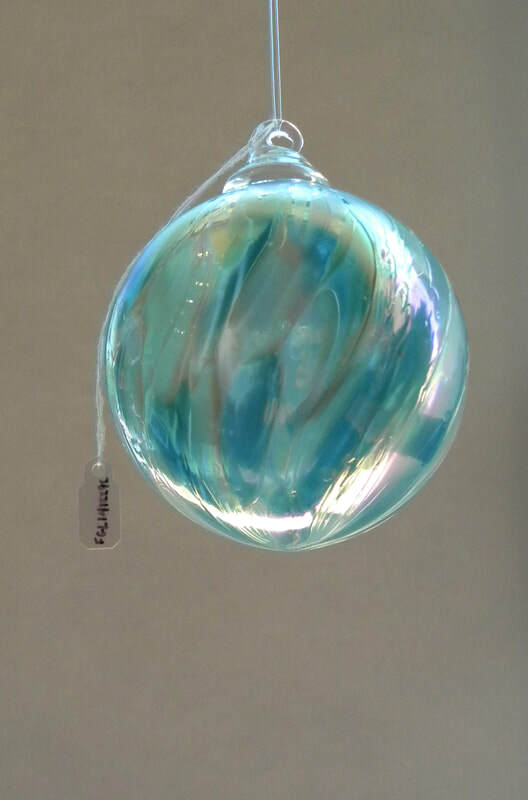 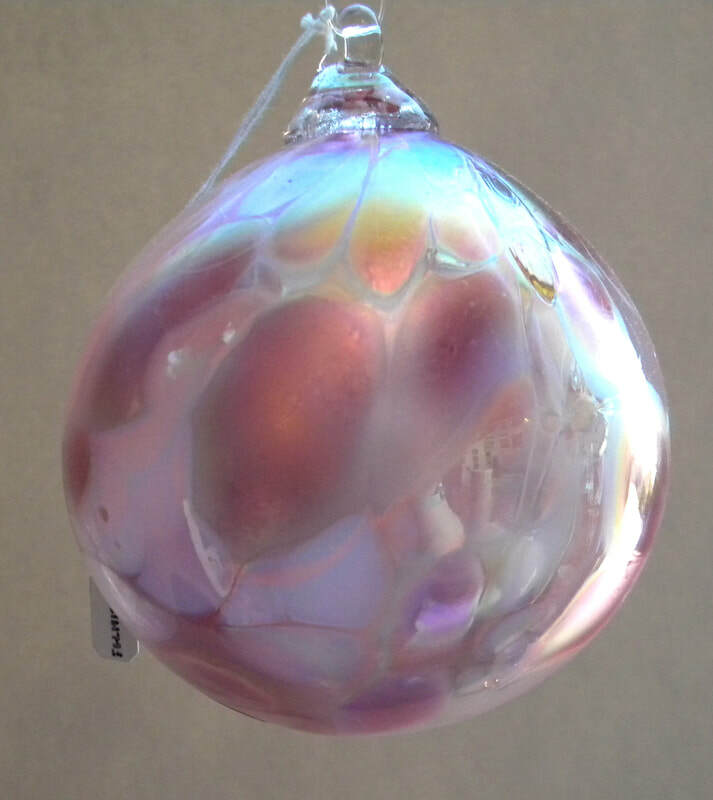 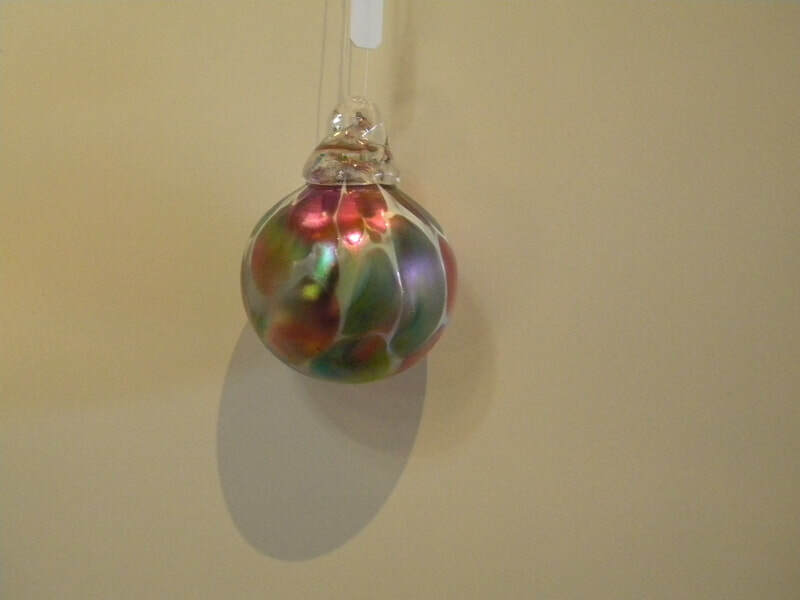 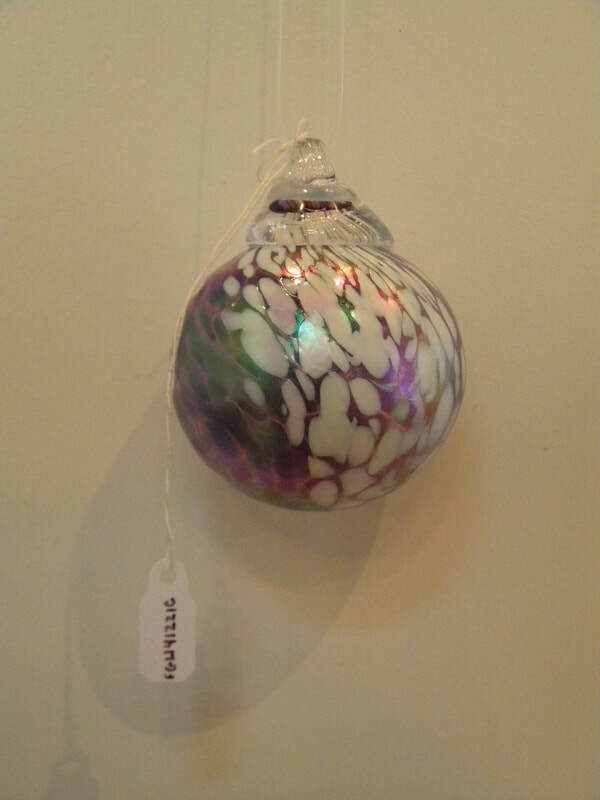 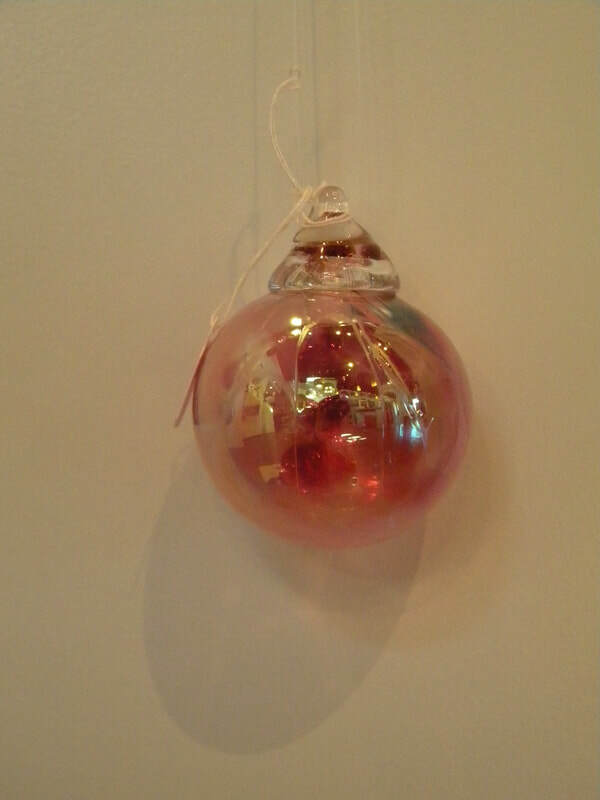 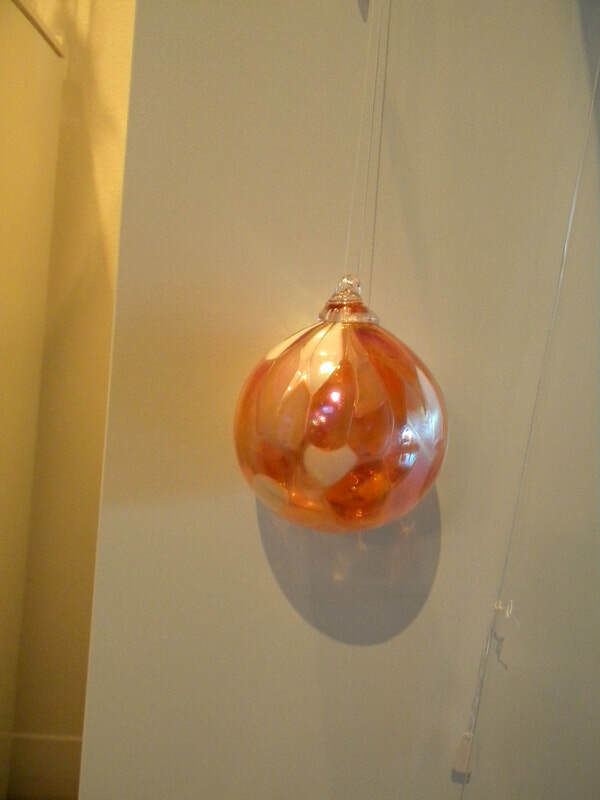 ​Karen and Rich started blowing glass in 1990. 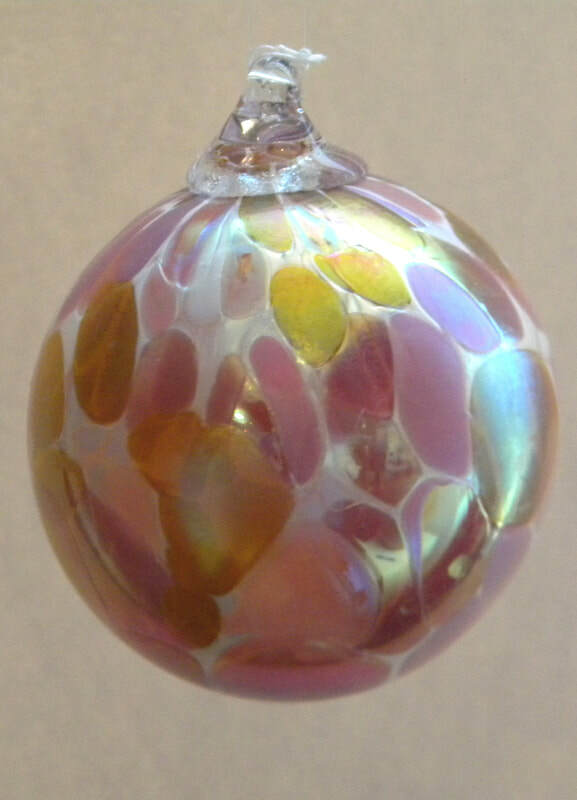 They started as volunteers at Wheaton Arts in Milvillle, NJ, and in 1995 opened their own studio in Vineland, NJ. 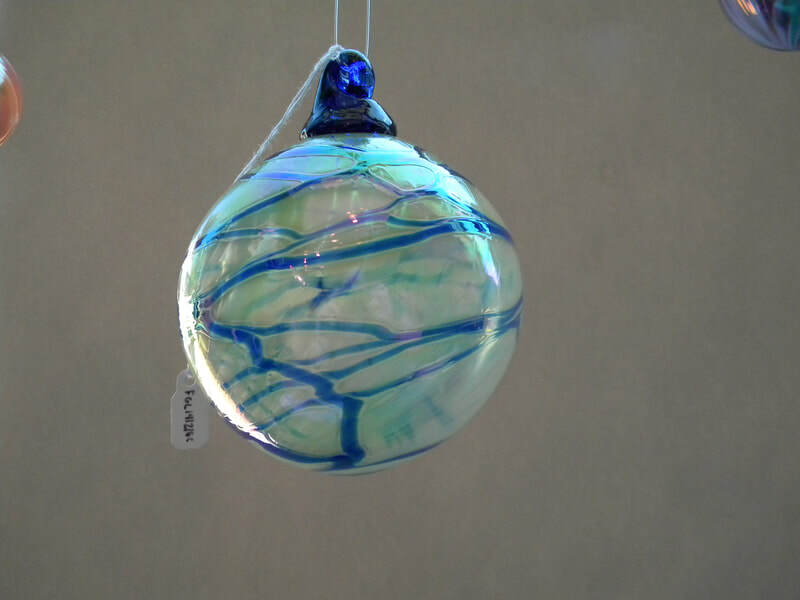 Karen was an art teacher with the Vineland public school system for 12 years before leaving to pursue a full-time career in glass art. 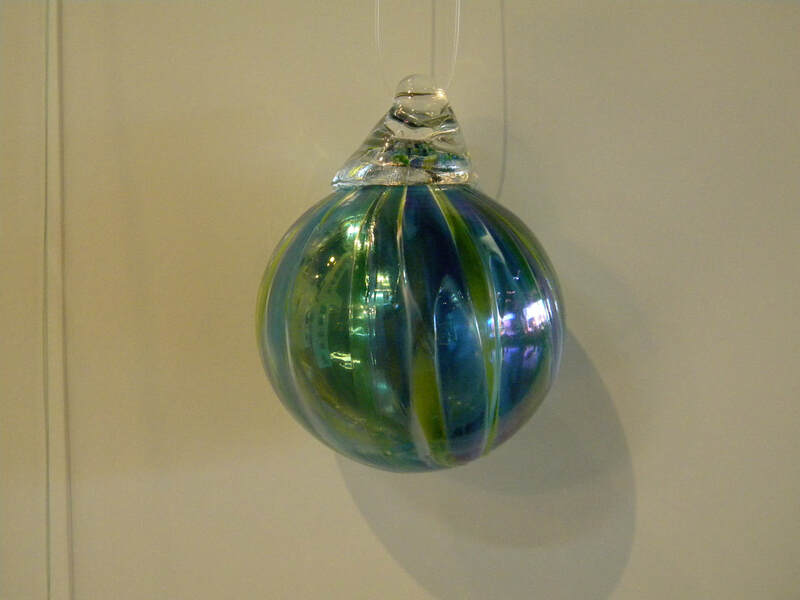 Karen and Rich have studied with many famous glass artists, including: Paul Stankard, Chris Buzzini, Gianni Toso, Elio Quarisa, and Loren Stump, to name just a few. 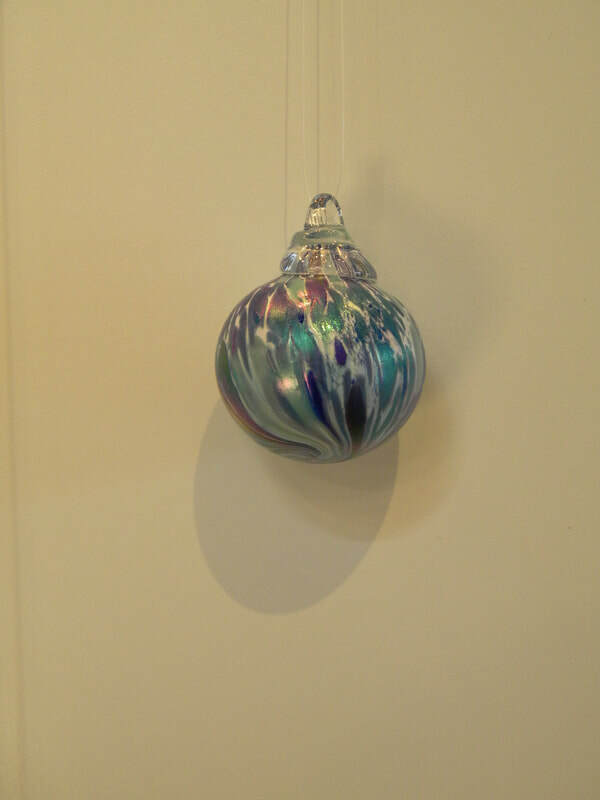 The Federici’s have had the honor of being selected twice to make an ornament for the White House Christmas tree—once for the Clinton administration in 1997, and once for the Bush administration in 2002. 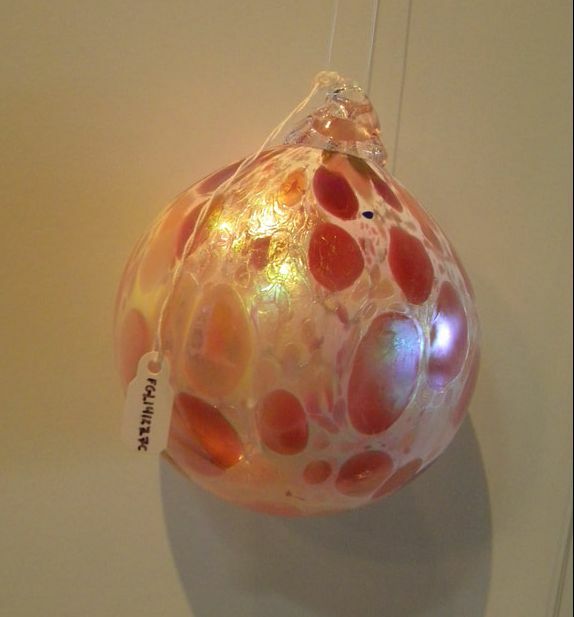 Karen and Rich’s work is collected by people worldwide.